It would be great to get a Russian payment processor here on Blesta. Russia is one of the biggest economies in the world, the largest by land, and has a fairly sizable population (150 million). 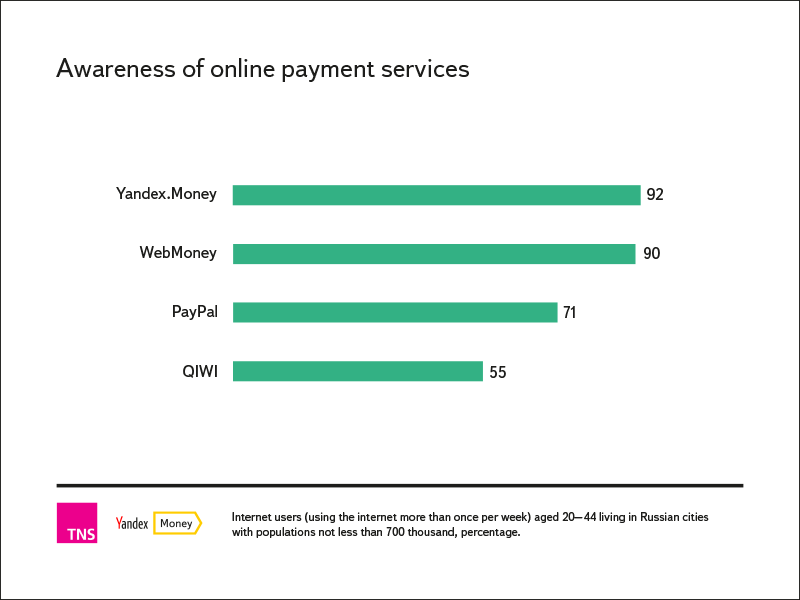 However, PayPal adoption is low, and Blesta does not currently appear to have any suitable payment gateway for the Russian market. Can you include a link to their documentation in English? Additionally, there is an example PHP module and example project: https://github.com/yandex-money/yandex-money-sdk-php (I have not looked over this, though - I have only used the Java SDK).